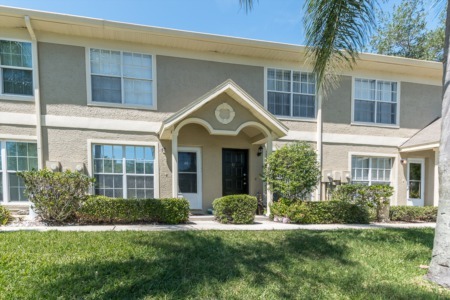 Hidden Meadows subdivision is modest family living in an excellent location of Palm Harbor, Florida close to highly rated schools including top rated Palm Harbor University High School. Situated off Riviere Road from Tampa Road, homes for sale range in size from approximately 1250 to 2400+ sq. ft. with three to five bedrooms and two to three baths. These light and bright homes, many with pools backing to the tranquil lake have 2 car garages and lush mature landscaping. Hidden Meadows one and two story homes are reasonably priced. Enjoy events in Downtown Palm Harbor or visit the restaurants and shops close by. Close to the Palm Harbor Library, Pop Stansel Park and boat ramp, minutes to gulf beaches, convenient to churches, grocery stores and more. 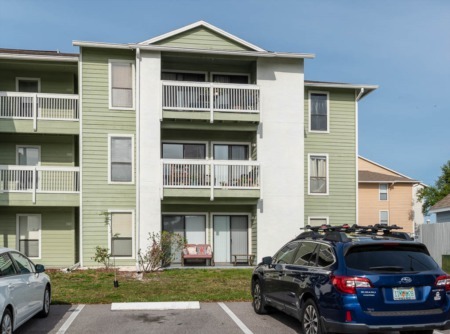 This is a sought after location in Palm Harbor, centrally located with easy access to Clearwater and Tampa. One area worth putting on your list of homes to see in Palm Harbor. Do you need to sell your home in Hidden Meadows? Let us help you sell your property in Hidden Meadows and you will not be disappointed! Our highly trained and qualified real estate agents at Lipply Real Estate Agency will do the heavy lifting and streamline the whole process for you - all you have to do is reach out to us to set up an appointment! Call today to speak directly with an agent or leave your contact information in the form below.